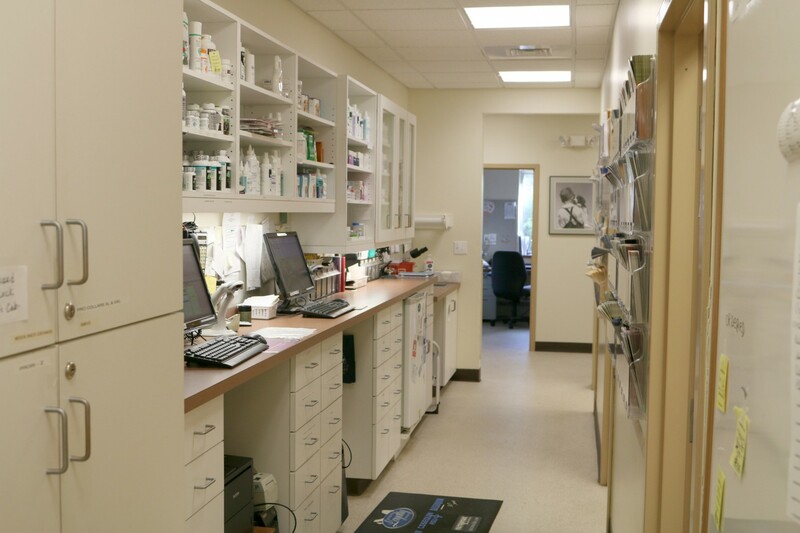 Our bright, modern animal hospital is equipped with state of the art veterinary diagnostic and surgical equipment, including digital radiography, ultrasound, dental digital radiography, sevoflurane anesthesia, and a complete in house laboratory, allowing us to provide comprehensive diagnostics on site. Litchfield Veterinary Hospital is located in the historic town of Litchfield in Northwestern Connecticut, providing comprehensive veterinary medical, dental, and surgical care for cats, dogs and pocket pets, serving the towns of Litchfield, Bantam, Goshen, Torrington, Morris, Bethlehem, Harwinton and surrounding areas. We offer a large waiting area with complimentary coffee and tea. 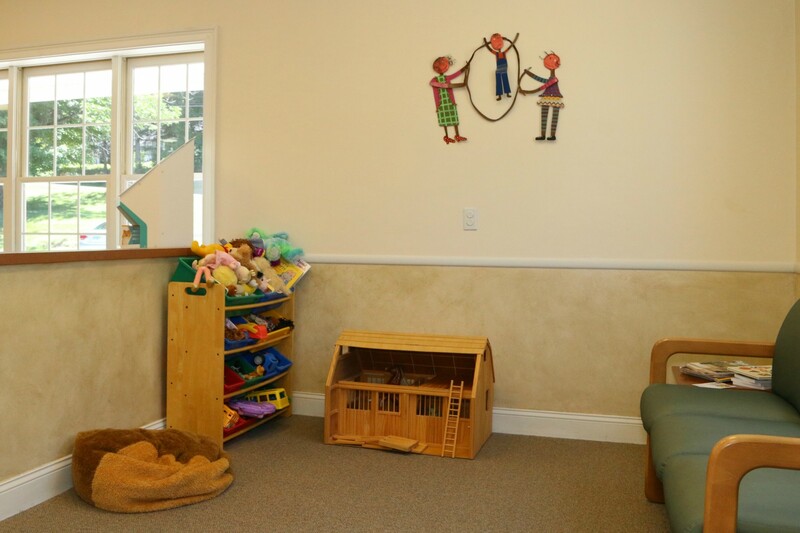 We have separate waiting areas for cats and dogs and a fantastic child play area. We have seven exam rooms, five have hydraulic lift exam tables. Our exam rooms have chair and bench seating for pet owners. 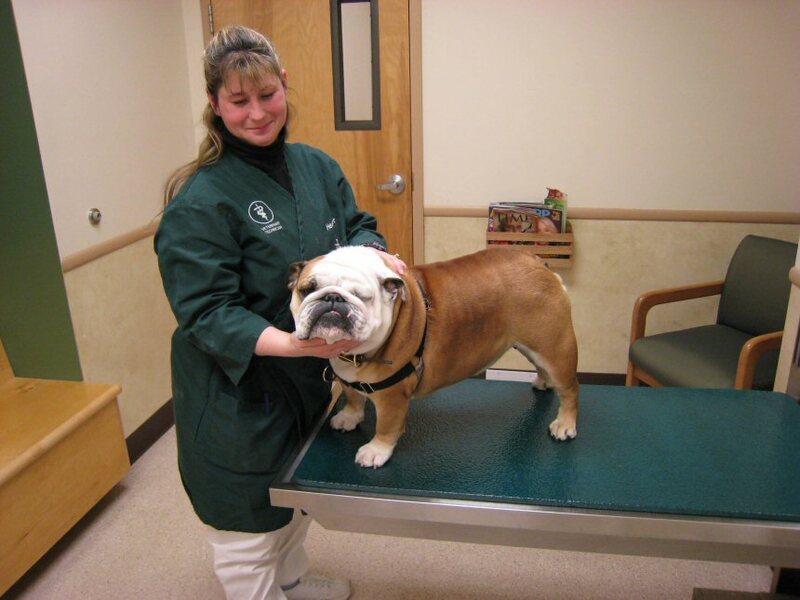 A technician helps hold your pet on the exam table during the doctors physical examination. This allows your pet to see you and adds to his/her comfort level. We offer two feline-friendly exam rooms. These rooms are kept free of dogs and we utilize cat friendly techniques to ensure our feline patients are as relaxed as possible. The pharmacy is located behind the exam rooms. 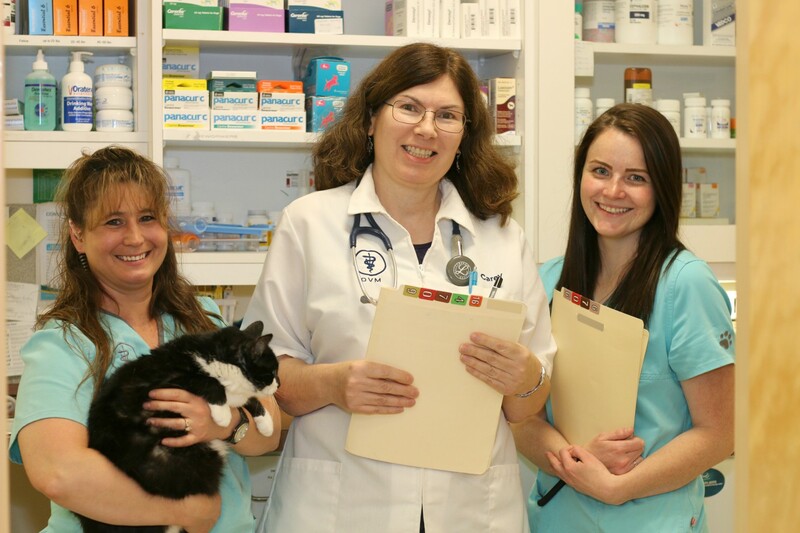 It allows us to prepare your pets medications, and thoroughly explain when and how to give the medication while you are still in the exam room. We will demonstrate how to apply ear, eye, and other topical medications to ensure proper application. We carry a large variety of medications in our hospital and other products are available through our online store Vets First Choice. We have a five exam table treatment area with direct visualization to our intensive care area and surgical suite. This work area allows the technicians to closely monitor hospitalized patients and recovering surgical patients. This large area is the medical work center of our facility. We take blood samples for laboratory tests in this area. We also place pets on intravenous fluids and prepare them for surgery at these stations. We have a complete on site laboratory, where we can perform complete blood counts, chemistry panels, urinalysis, and a variety of other necessary tests. We have a Cuattro digital radiography system, allowing us to take radiographs with superior resolution. Digital radiography allows us to see more than traditional radiographs and to send the images to board certified radiologists for review as needed. We also send owners home with digital copies of their pets radiographs. We have a large surgical suite with positive pressure ventilation, which helps to reduce infection rates. All of our anesthetized patients are monitored continuously by a certified veterinary technician during surgery and recovery. We use a Bair Hugger patient warmer for all patients to maintain adequate body temperature. All patients receive intravenous fluid therapy, and are monitored with Cardell blood pressure and pulse oximeter monitors. 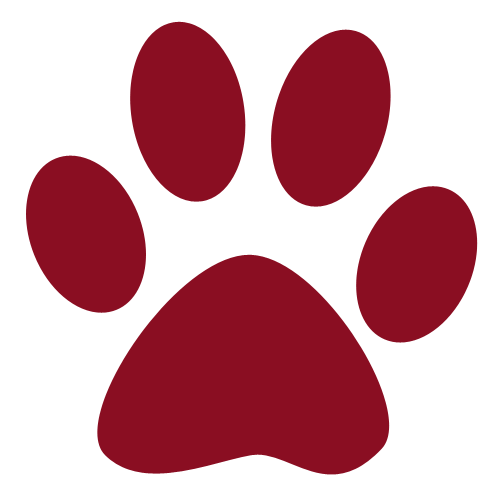 Follow this link to learn more about Surgery and Anesthesia at Litchfield Veterinary Hospital. Our dental suite offers a hydraulic lift wet table, digital dental radiography and high speed dental equipment for scaling, polishing and extraction. Our dental station is equipped with it's own anesthesia machine and anesthetic monitoring equipment. Here. we also utilize the Bair Hugger patient warmer and an IV fluid warmer. Follow this link to learn more about our Dental Services. We understand that end of life decisions can be hard for most people. We realize it may be difficult to be in an exam room where you often brought your pet for treatment and care. For this reason, we offer a comfort room for you to sit with your pet when you are faced with end of life choices. With more natural lighting and a home like atmosphere, our comfort room will allow you and your pet to be together in a relaxed environment. 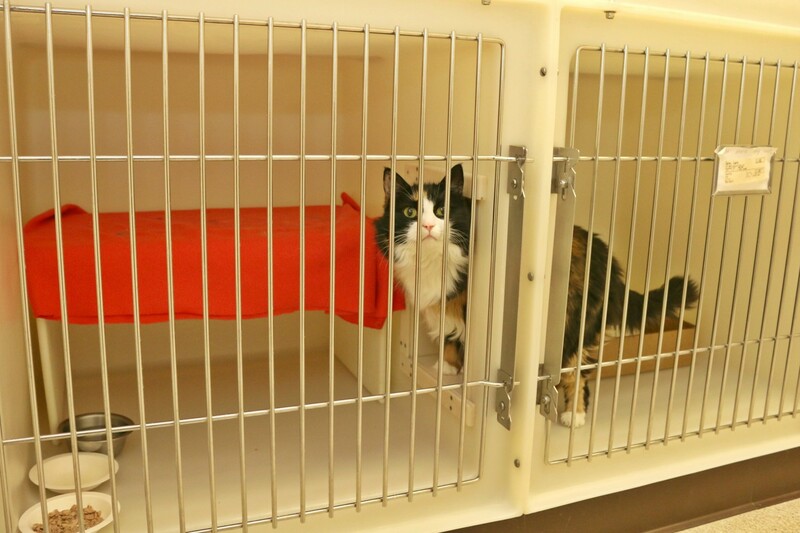 We have a separate cat ward that is quiet and relaxing for our feline patients. Our specialized cat condos offer a pass through door, adding additional space. A perch is provided for each patient, allowing them to climb or go under for comfort. 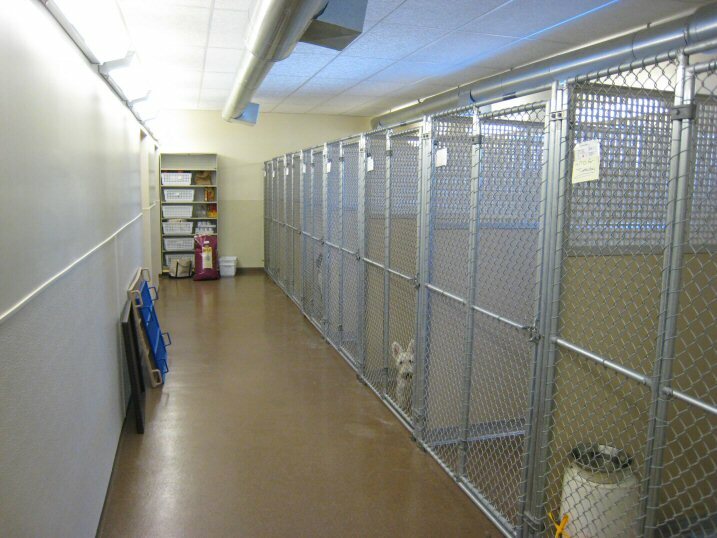 We have a separate dog ward for a calmer environment for our canine patients. 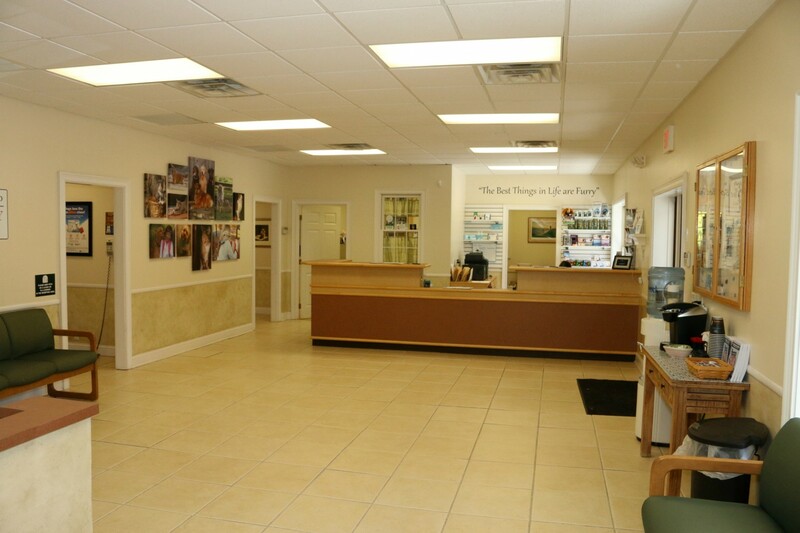 We have spacious indoor runs for our larger and more active patients.